Stigafoss (or Stigarfoss) in Fossagil canyon is with its 140 meters one of the tallest waterfalls in Iceland. It is actually the 3rd tallest waterfall in Iceland and still, most people pass it without even noticing it. You can find Stigafoss waterfall halfway between Skaftafell and the Glacial Lagoon. There is no road and even no pathway leading to the waterfall. 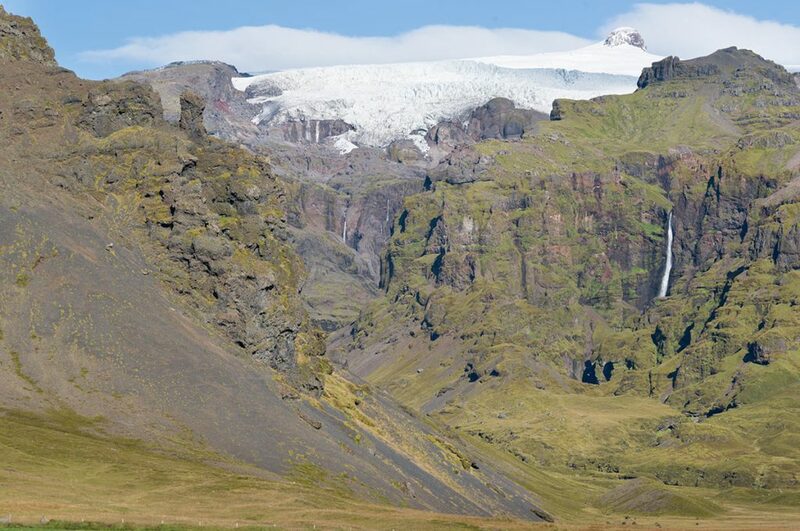 GPS coordinates of Stígafoss waterfall: 63.932037, -16.598467 Take me there!